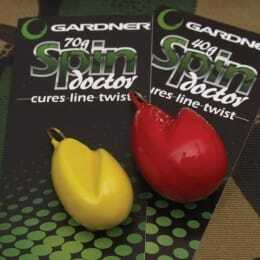 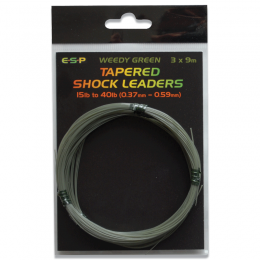 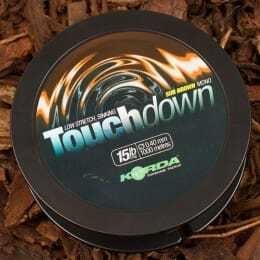 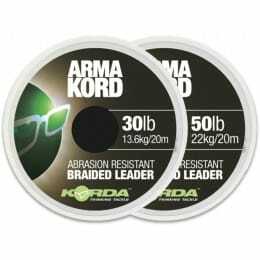 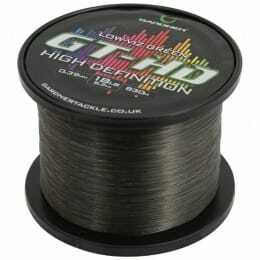 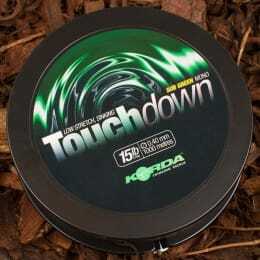 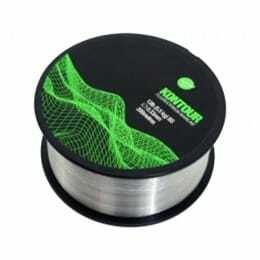 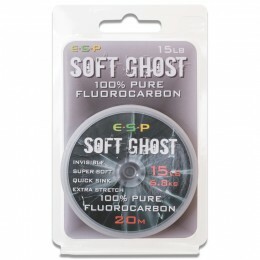 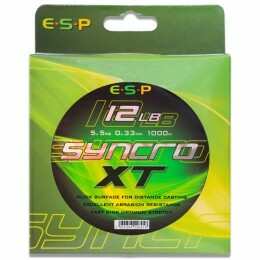 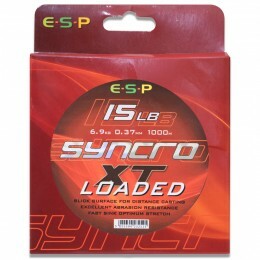 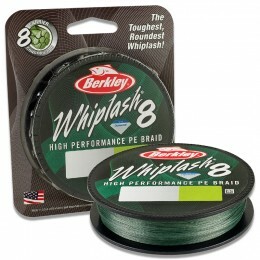 For extra strength and castability, we have a wide selection of braided carp fishing lines. 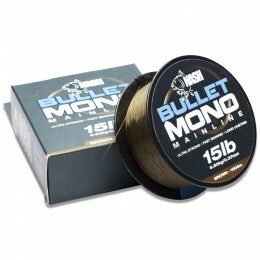 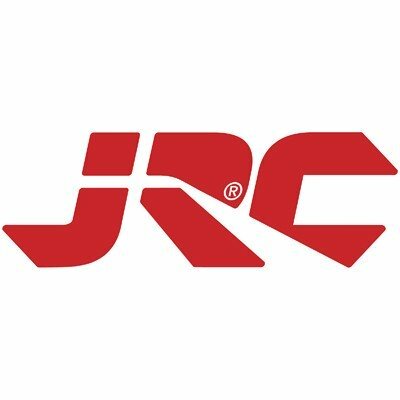 For almost invisible fishing lines, you can choose between fluorocarbon, monofilament or even Berkley’s revolutionary unifilament lines. 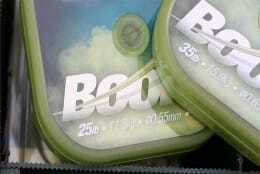 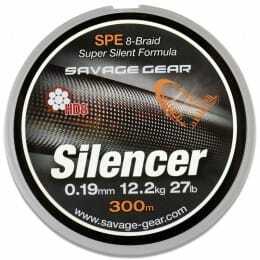 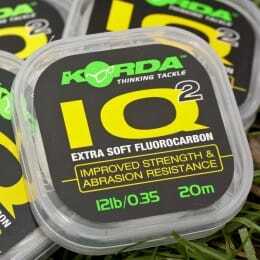 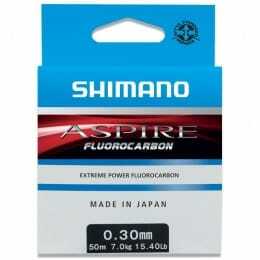 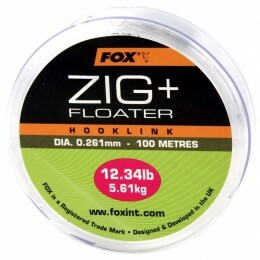 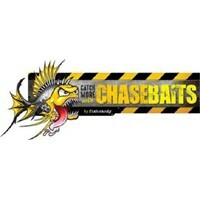 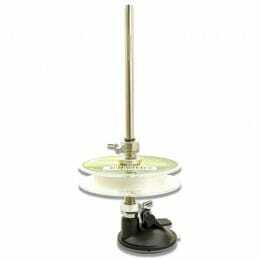 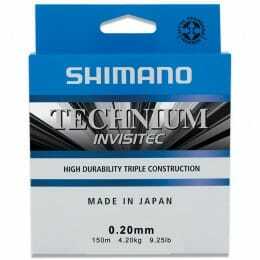 We also have carp lines from a host of other top brands, including Daiwa, Drennan, Shimano, ESP, Korda, and Savage Gear.